There’s something magical about the days of the original Macintosh and the first iPod. We were on the cusp of a new age in personal computing, and Apple was solidifying itself as a staple brand in the consumer technology market. 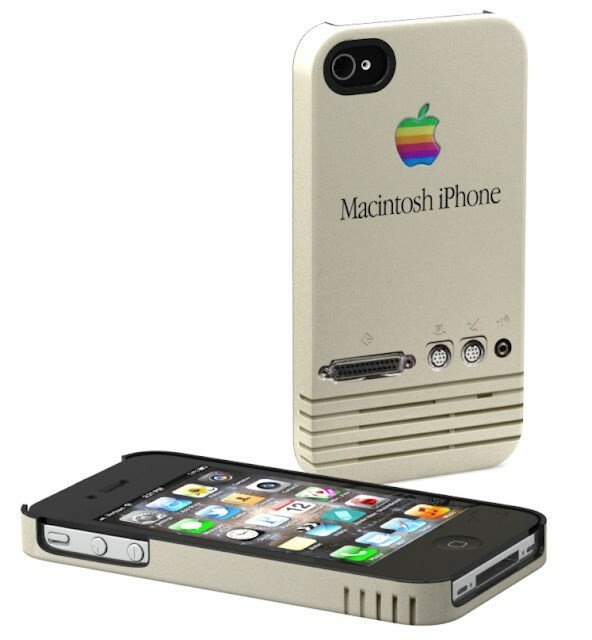 Some retro iPhone cases from a company called Schreer Delights replicate the original Macintosh, iMac and iPod with charming detail. The Retro Macintosh case disguises Apple’s modern logo with the rainbow look of old. Schreer Delights says that the design is printed “deep into the case’s surface,” so it won’t fade. The case itself protects the back and sides of your iPhone while also allowing access to all of the handset’s physical buttons. You can also get the Retro iMac case in 5 original colors. 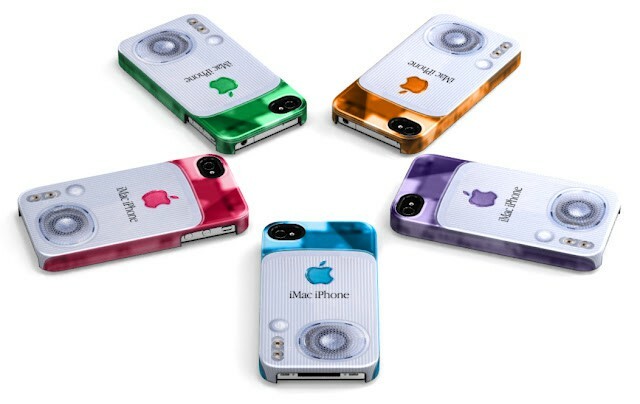 If your new iPhone is too high tech looking, try a case that transforms it into a reproduction of the 2001 iPhone that complemented the brightly colored iMacs. This case simulates the iMac speaker, stereo headphone plugs and power button over a translucent body shell. The iPod case brings the original design that we all love to the back of your iPhone. You can’t play tunes, but you can bask in your iPhone’s hipster coolness! If you use your iPhone like an iPod, why not make it look like one? 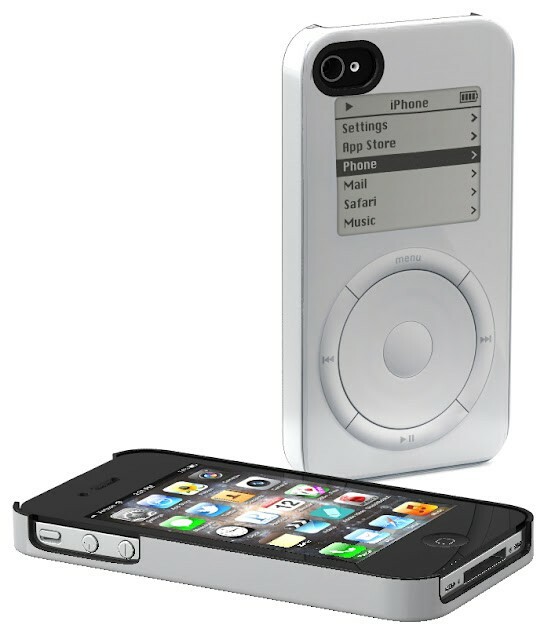 This case simulates the classic iPod control wheel and a modified display showing the converted iPhone home screen. There’s also a case that replicates the original Graphite G4 tower. All of these cases sell for about $50 and are compatible with the iPhone 4 and 4S. You can order your own from the Schreer Delights website. Update: All of these cases have been temporarily pulled by Schreer Delights. iPhone Savior notes that the products were pulled due to high demand, and Schreer Delights plans to make them available again soon.